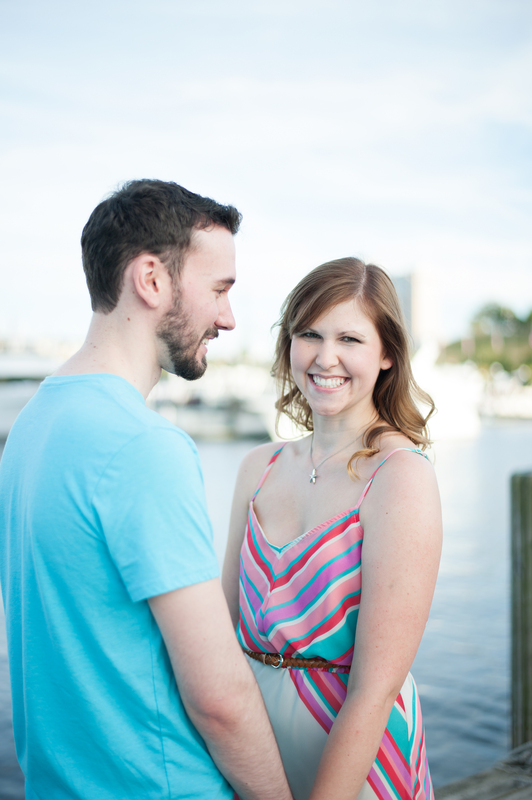 I had an awesome time photographing Alex and Jay. We met at the National Aquarium and I grabbed a few shots at various locations around the Inner Harbor. It was a beautiful day and so much fun to photograph these two. They have such a great energy together and it reflects in the photos. I can’t wait for the wedding in May!